Turing, A. M. (1938). Systems of logic based on ordinals (PhD thesis). Princeton University. 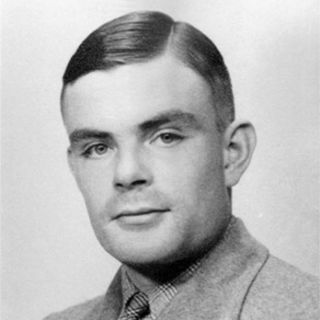 Turing, Alan Mathison. “Systems of Logic Based on Ordinals.” PhD thesis, Princeton University, 1938. Turing, Alan Mathison. Systems of Logic Based on Ordinals. Princeton University, 1938.